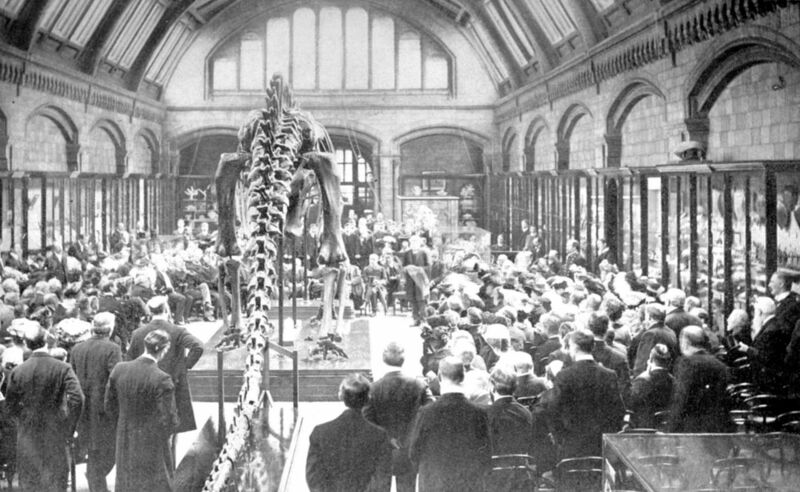 This is the best review of the Carnegie Diplodocus casts I’ve read on the web. Many thanks for posting it. Hi, great story isn’t it? I’m nearly ready with my Ph.D. Thesis about these casts. 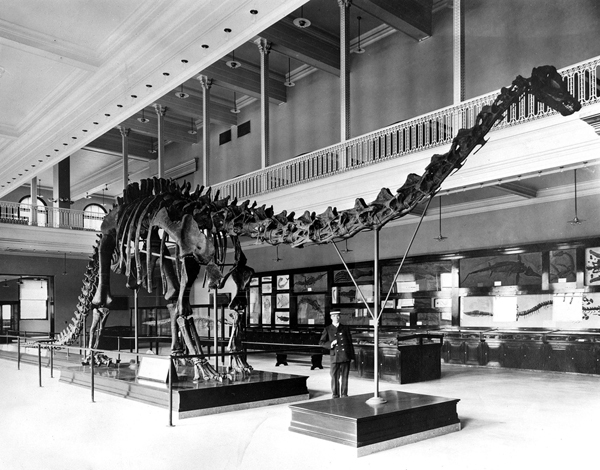 However, I can shed some light on the ‘Petersburg’ Diplodocus. 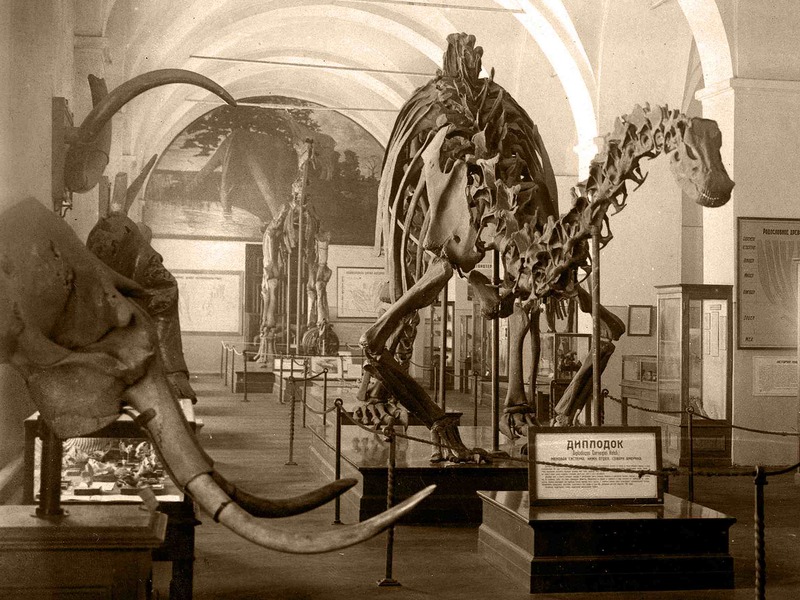 The picture shows the cast *after* it was moved, along with the Russian Academy of Sciences, to Moscow. It was put up in the Neshkuchny Palace, the gardens of which nowadays make up Gorky Park. Although I’m not very sure about who was involved with this re-mount (the archives largely went astray amidst the collection’s many moves), it looks as though they took their cue from Abel’s 1910 monograph (Abel, Othenio. 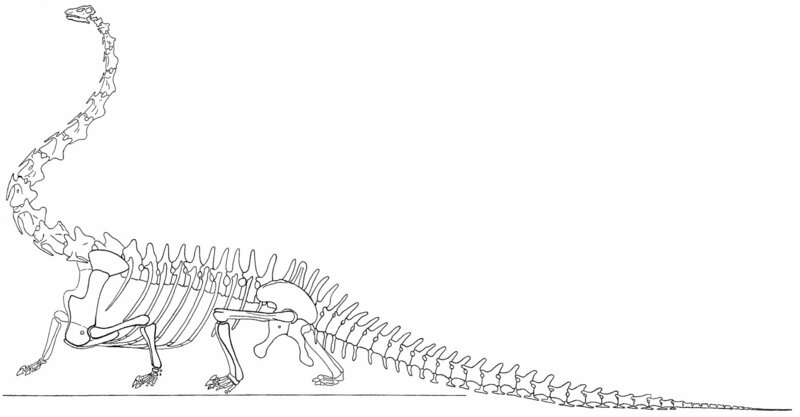 “Die Rekonstruktion des Diplodocus.” Abhandlungen der K.K. zoologisch-botanischen Gesellschaft in Wien 5 (1910): 1-59, 2 plates). Interesting, thanks for clarifying. Is it correct, then, that the Russian copy was destroyed? I’d be very interested in reading your dissertation when it’s ready! Sorry, should have given some dates. The copy was moved from St. Petersburg to Moscow in the early 1930s, and was on view in the Palace between 1937 and 1941, when the German advance caused the Soviet government to send it to Alma Ata in Kazakhstan for safe-keeping. It was then on view again in the Neshkuchny from 1944 to 1957, when the museum had to be closed for a variety of reasons. 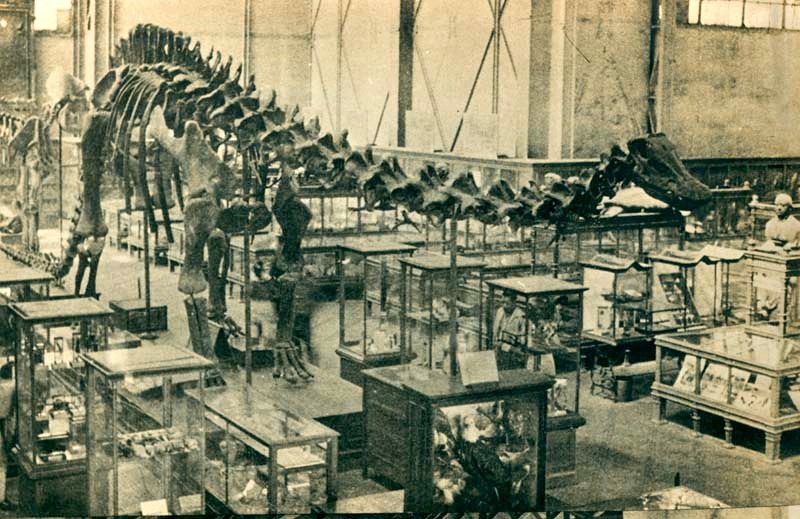 It then stayed in storage until 1990, when it became one of the centerpieces of the new Orlov museum for paleontology, where it can still be seen – in a somewhat odd mount with its full Hollandian complement of four claws on the manu. Certainly the most well-traveled of the Diplodocuses, then. 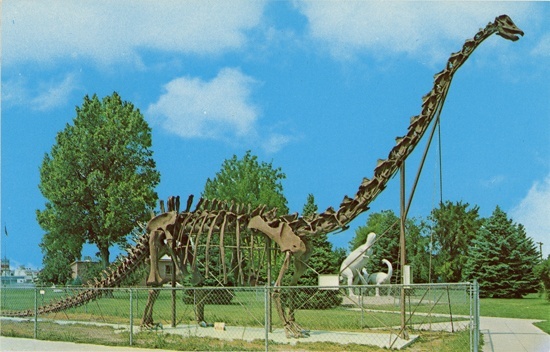 On a side note, I consider Holland’s tale of the St. Petersburg Diplodocus crashing in on him to be highly suspect. That’s three claws of course, not four. Sorry. 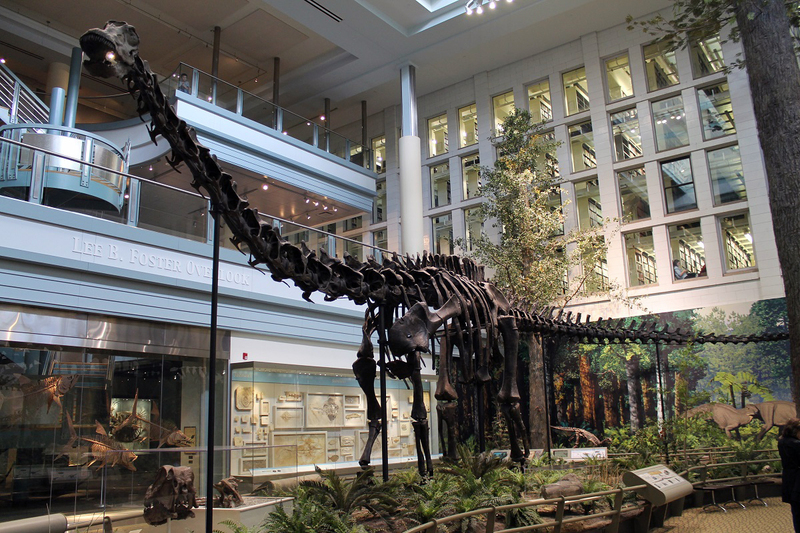 Thank you for such an interesting article on one of my favourite dinosaurs! 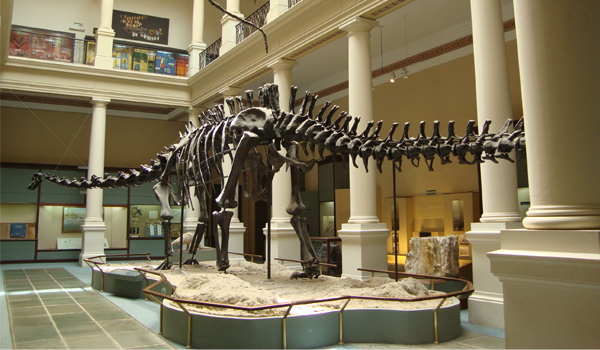 I’m about to write an article on the Argentinosaurus for an online magazine so I found your post intriguing! My nephews would LOVE to see this!! Fantastic piece of history – thanks. 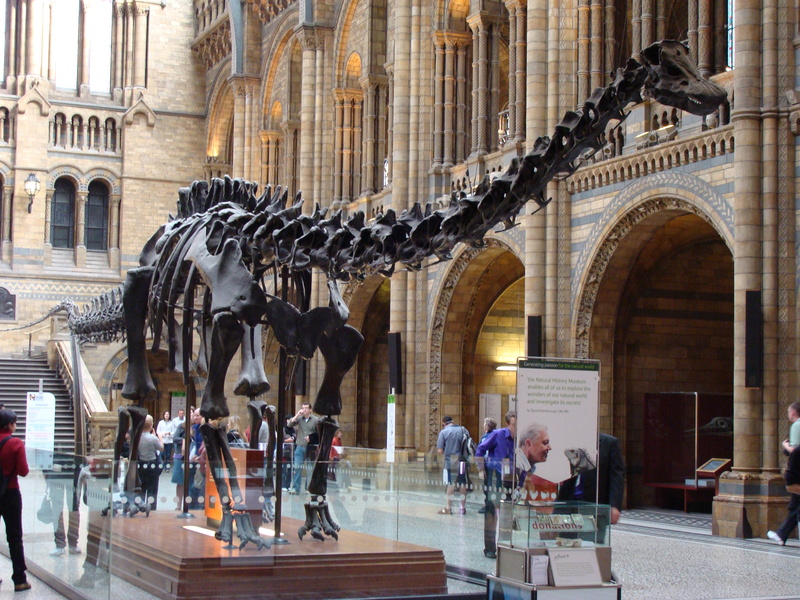 Such a wonderful sight when you enter the natural history museum.